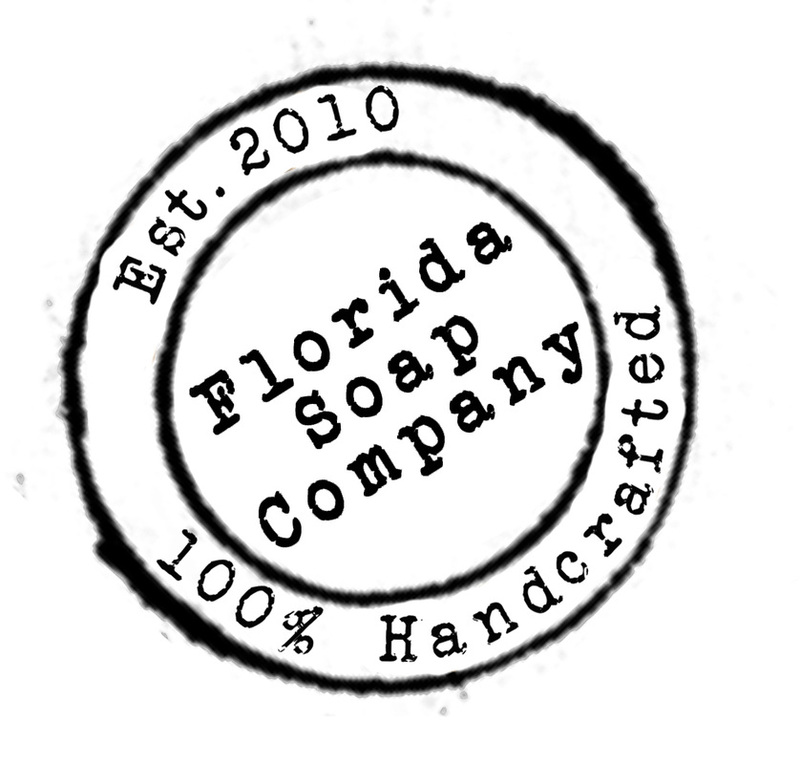 Handcrafted soap is a labor of LOVE! Created with the best ingredients to keep you hydrated and vitamins to feed your skin, instead of harsh drying chemicals. All bars are Fresh Cut!